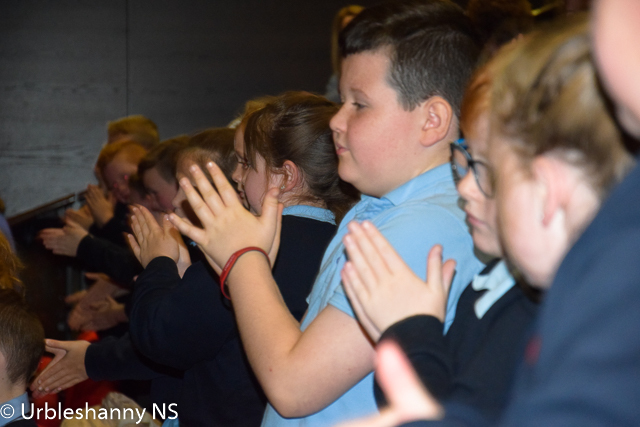 The first month of the new school year 2018 - 2019 has passed in a flash. 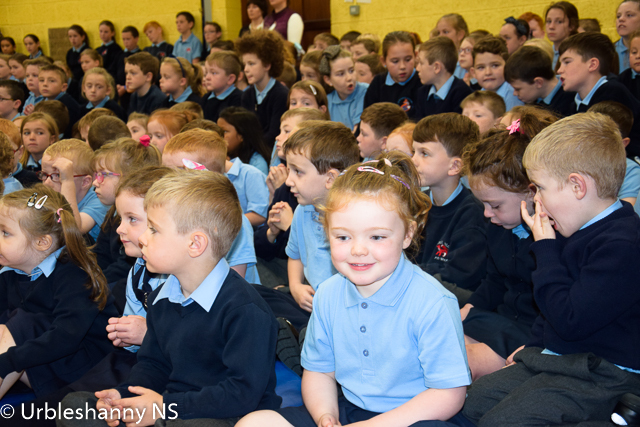 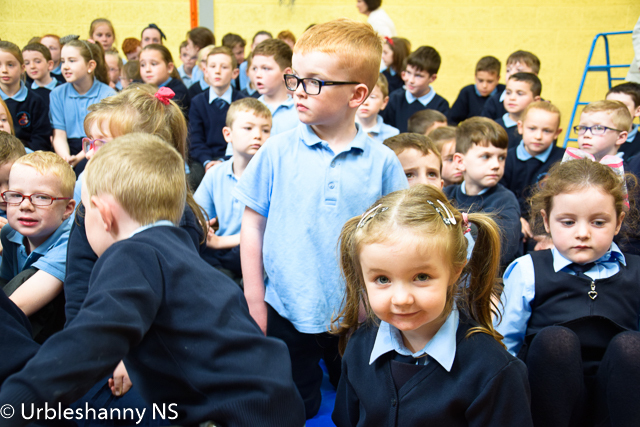 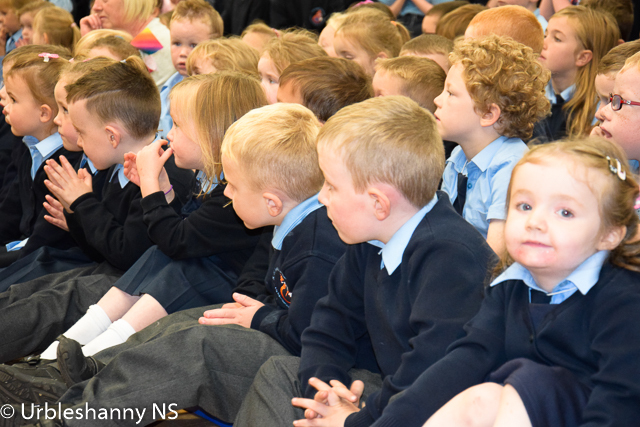 The new Junior Infants have settled in and adjusted to school life. Some classes have started their swimming classes and are enjoying the experience. 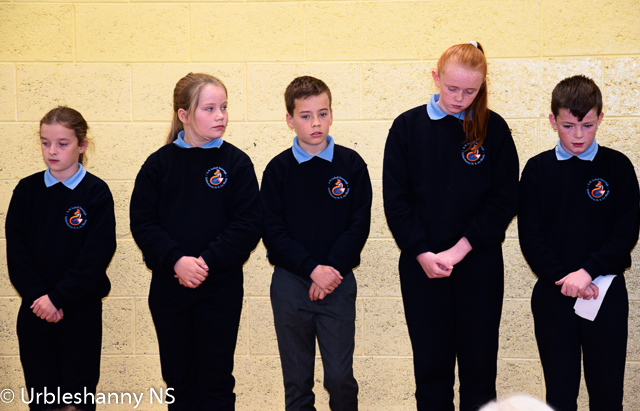 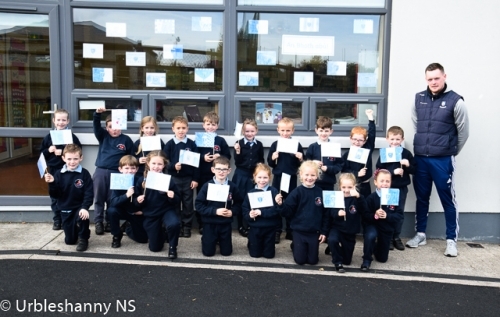 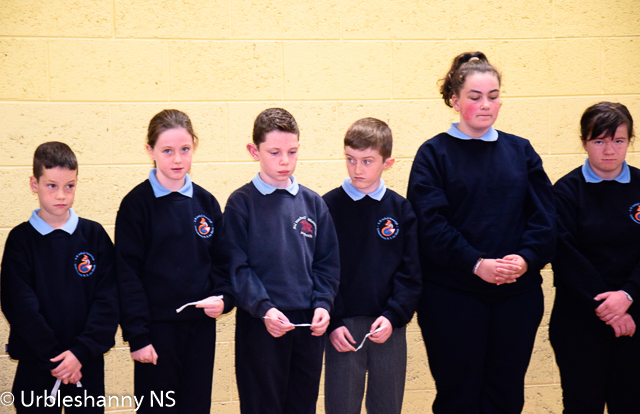 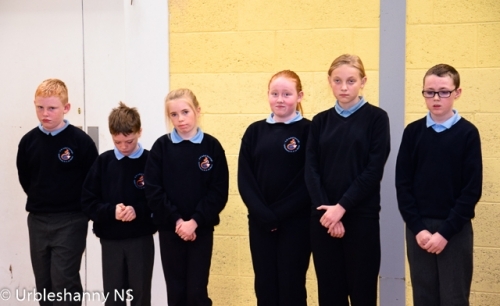 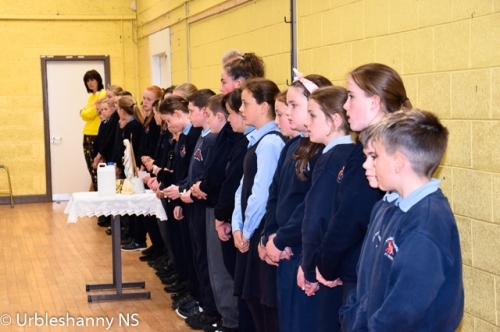 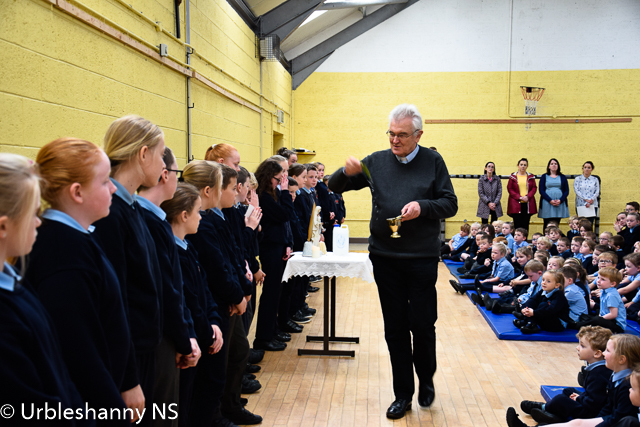 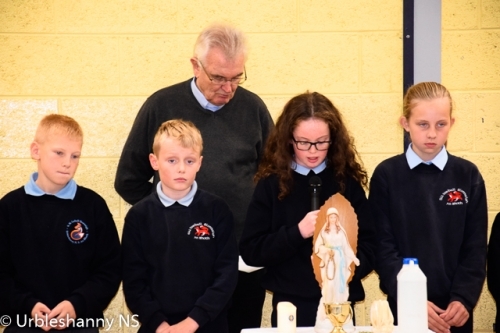 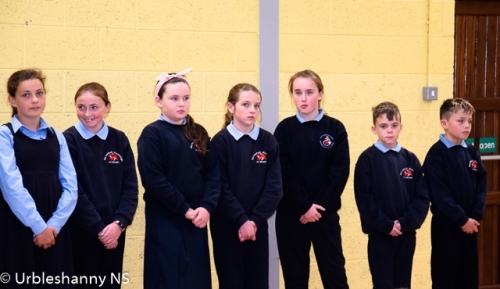 Mrs Little's 6th class held a prayer service for the new school year with Fr Early in attendance to bless the pupils. 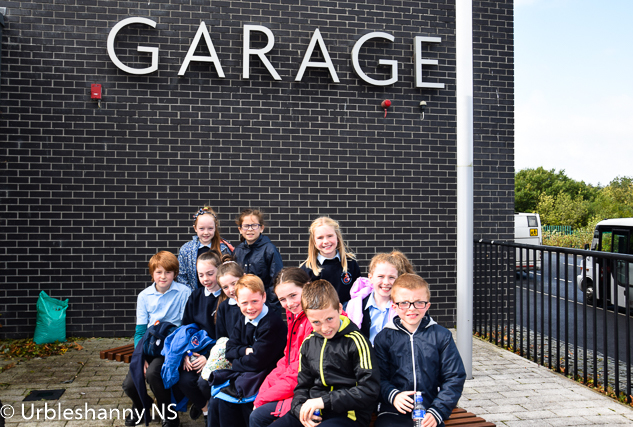 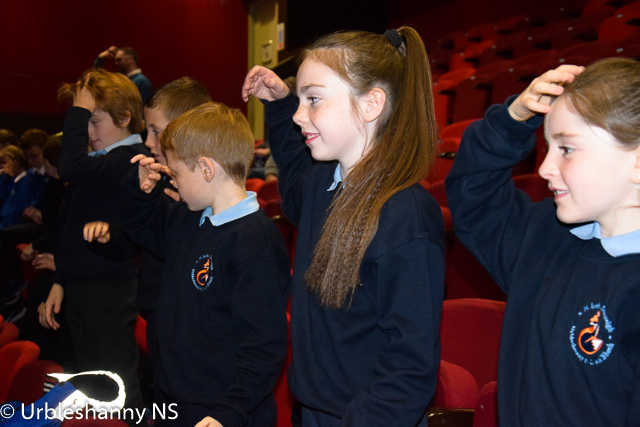 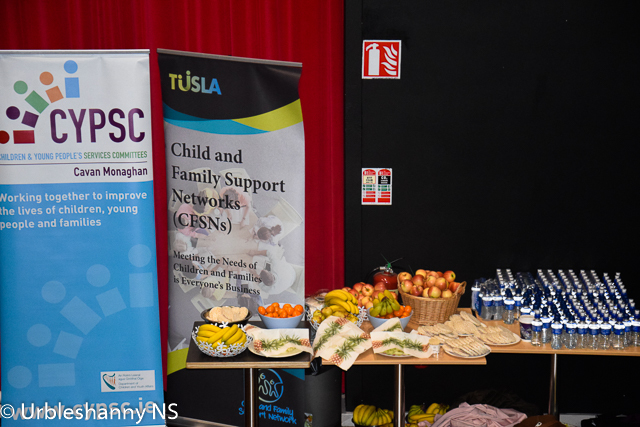 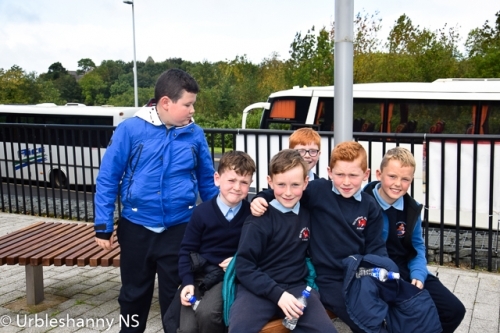 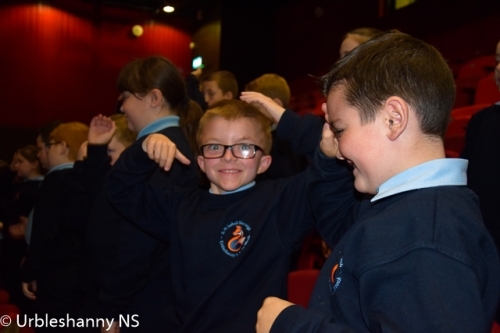 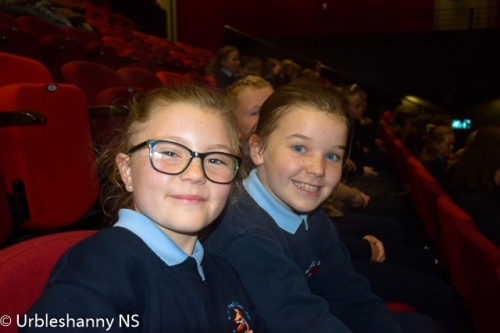 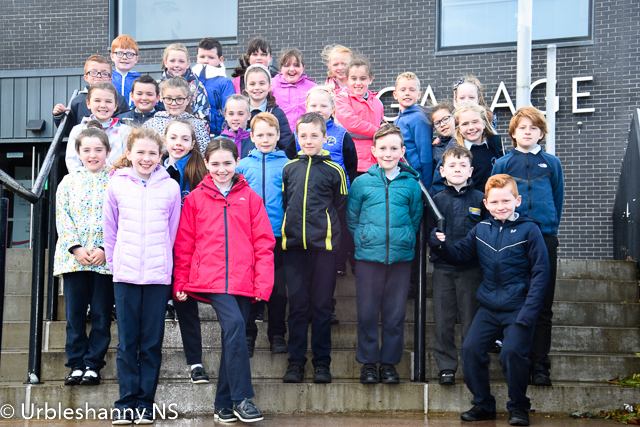 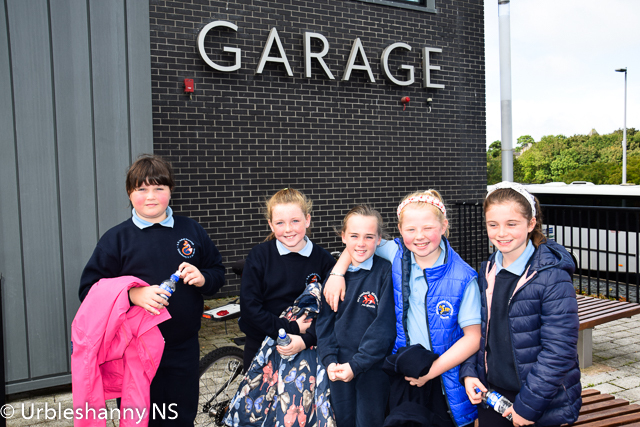 Mrs Duffy's 4th class attended a wonderful event in the Garage Theatre at the invitation of the CYPSC (Children & Young People's Committee - Cavan & Monaghan) and TÚSLA (Chidlren & Family Support Networks). 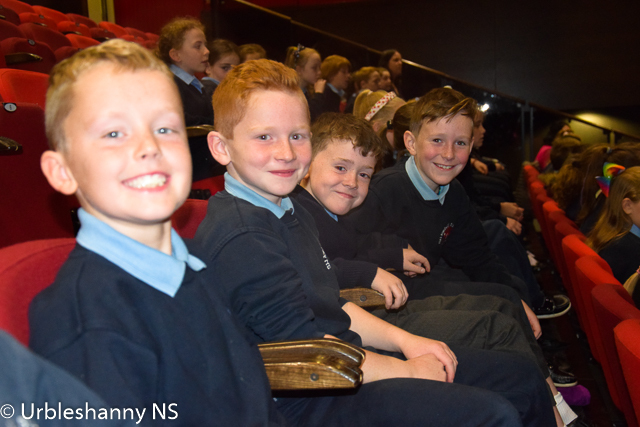 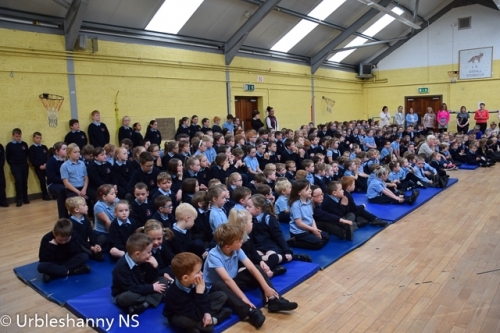 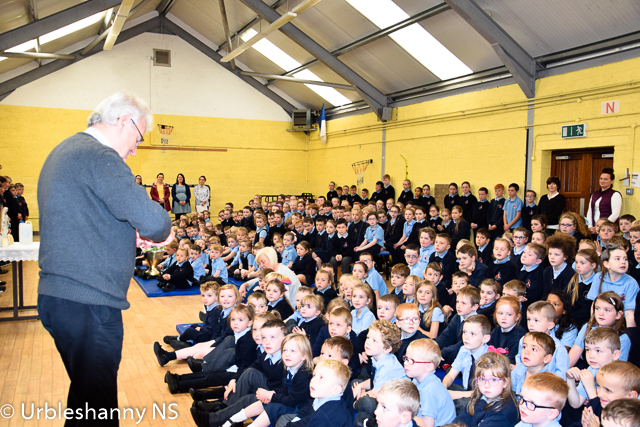 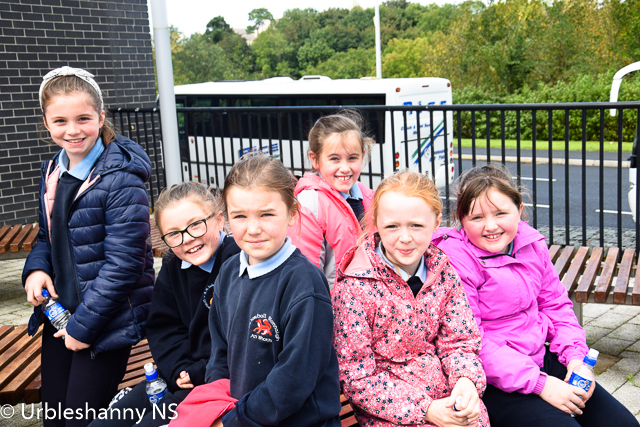 Our pupils, along with other schools from the North Monaghan region, watched short videos on staying healthy and learning about situational awareness. 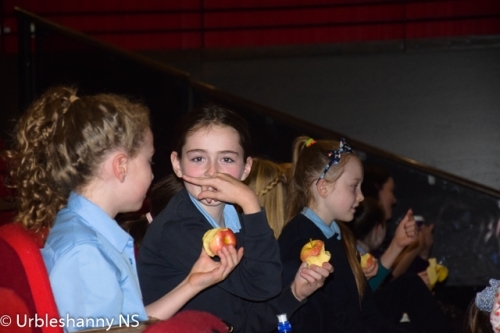 They tried out some relaxation techniques and were treated to healthy snacks. 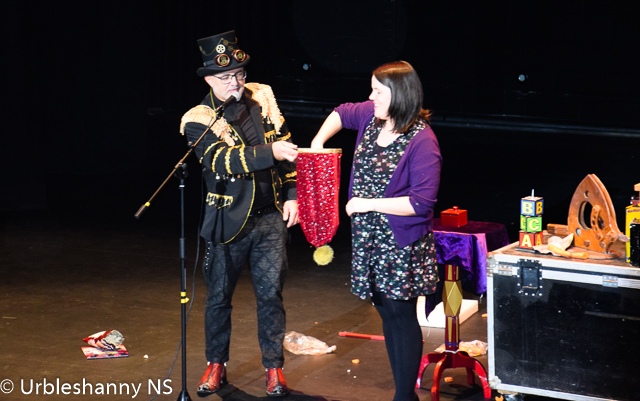 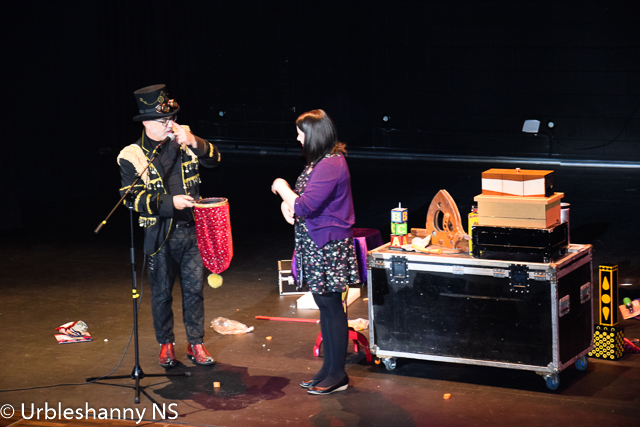 Everyone enjoyed Magician Colin Walker with Mrs Duffy bravely volunteering to be his assistant. 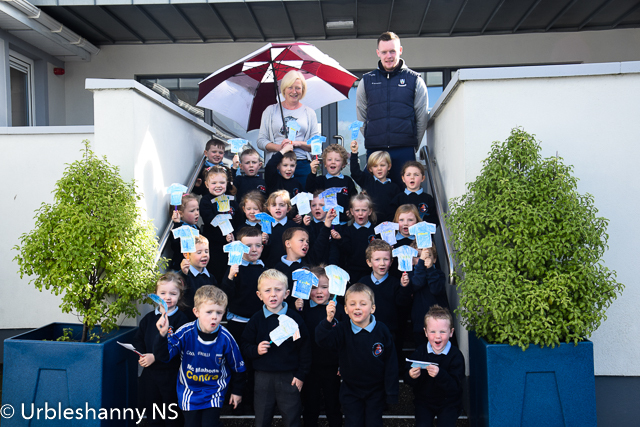 Rory Beggan, Scotstown GAA and Monaghan GAA goalkeeper is back to the school again to coach classes, much to the delight of the pupils of Urbleshanny NS. 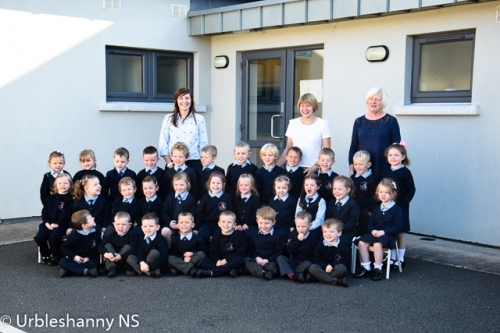 Last Friday, prior to the county final, Mrs Deery and Mrs Lally's classes posed for photographs with Rory.